(L-R): David Kidd, general manager of ATS Equipment; Kresten Binder, executive vice president of Hydrema — North America; Scott Becker, regional business manager of Hydrema; and JC Connolly, ATS Equipment. 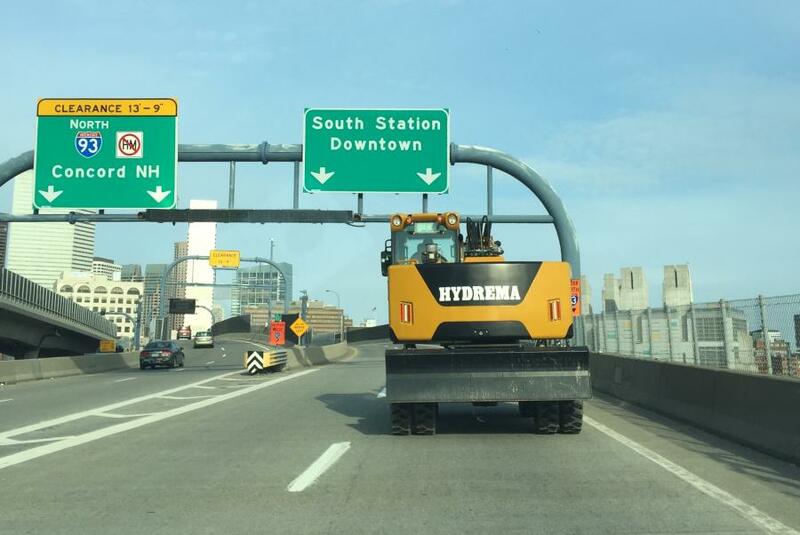 ATS Equipment has been named the exclusive New England dealer for Hydrema. The Boston-based dealer will carry the full Hydrema line. 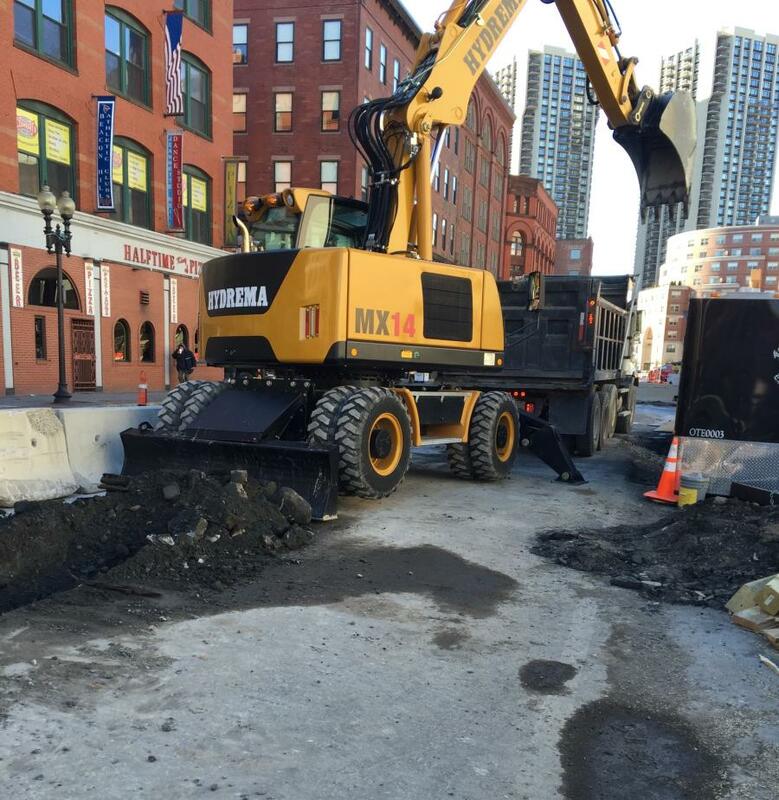 Hydrema's MX Series compact wheeled excavators meet the weight class of any competitor's excavator, but is compact enough to effectively work in confined spaces, such as narrow streets, busy roads, and other confined spaces, according to Hydrema. With the machine's 130-in, (3,300 mm) swing circle, and ultra short 61-in. (1,550 mm) back end, this machine can easily work on the cramped side streets of any city, and even on Greater Boston's antiquated rail and subway system. The MX Series, which includes the MX14, MX16 and MX18, features a dual-circuit system with load sensing and a high pressure hydrostatic swing system with separate pumps, electronic power regulation of pumps for working hydraulics, a mode-control for precision work and an ECO-mode for fuel savings. MX Series compact excavators sport a Cummins QSB 4.5 Stage 3b engine with DOC catalyst. Maximum performance is 167 hp (123 kW) and maximum torque is 624 Nm at 1,500 rpm. Hydrema's 912 Series dump trucks, which include the 912E, 912ES and 912HM, offer a load capacity of 22,046 lbs. (10,000 kg) and run on a Cummins QSB 4.5l EPA Tier IVi engine with DOC catalyst. The 912 Series boasts an intelligent transmission that will automatically shift two gears in the right direction to smoothly increase acceleration, regardless of payload. The 922 dump trucks are equipped with a QSB 24 valve , 6.7 L 6 cylinder engine with turbo and intercooler 264 hp max. torque 730 lbf. ft. at 1,300 to 1,500 rpm.Hydrema also manufactures backhoes, rail excavators and rail dump trucks. ATS Equipment is excited to be welcoming the Hydrema line to its product offerings. ATS Equipment is a full-service dealer with manufacturer trained technicians and fully stocked with parts to keep customers up and running. ATS is a one-stop shop dealer, providing customers with everything from small tools and generators, compact equipment, to large excavators, and loaders. 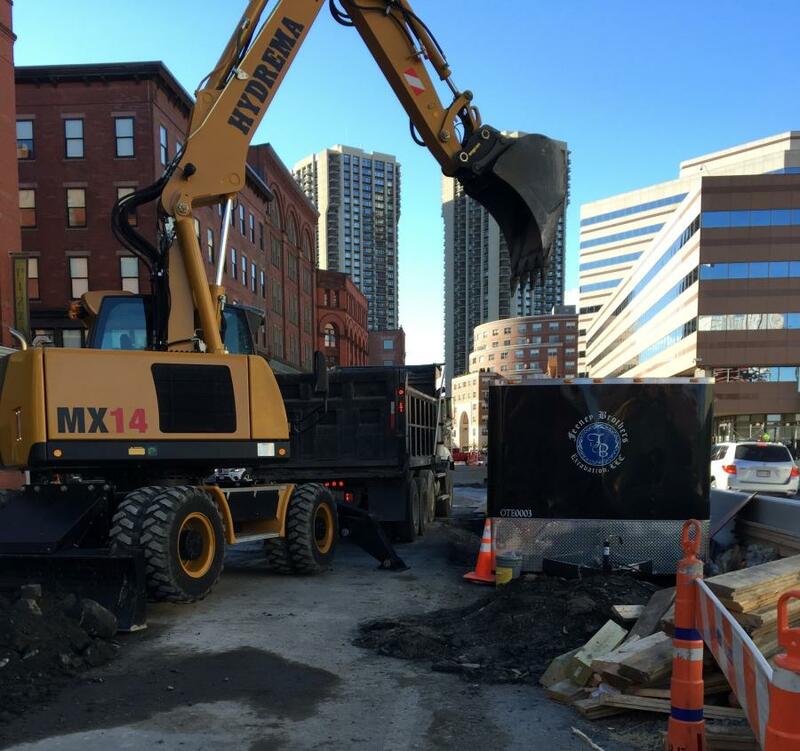 ATS Equipment has locations in Boston, Rehoboth, and Auburn, Mass. ; and Candia, N.H.
For more information, visit www.atsequipment.com and www.hydrema.com.